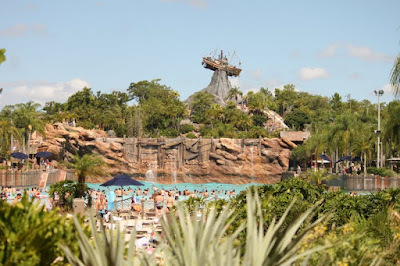 Mandas Disney Blog: Disney Summer - Typhoon Lagoon! 'Without A Care In The World'! 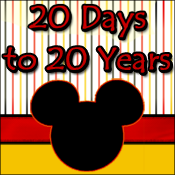 Dizzneemomma has been to Walt Disney World 15 times so far - equaling over 100 days in the WDW parks!! She's found that her travelling style has changed over the years, and she's now more laid back. She believes the best way to enjoy a Disney vacation is to go with the flow - she calls this her 'Without-a-Care-in-the-World' style. And her blog reflects this style! Jump over to 'Without A Care In The World' and you'll find amazing photos, trip reports, and opinions on all things Disney! 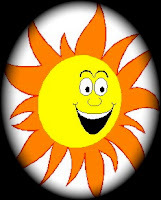 I just love Dizzneemomma's blog! She always has amazing Wordless Wednesday posts - her photos are brilliant! The way she writes is such a pleasure to read, her blog is fun-loving and relaxed - which makes for great reading snuggled up on the sofa in the evenings! I always find myself getting lost in her fantastic Trip Reports! Please be sure to check it out! Thank you SO much Dizzneemomma for taking the time to be my Guest here at Mandas Disney Blog! 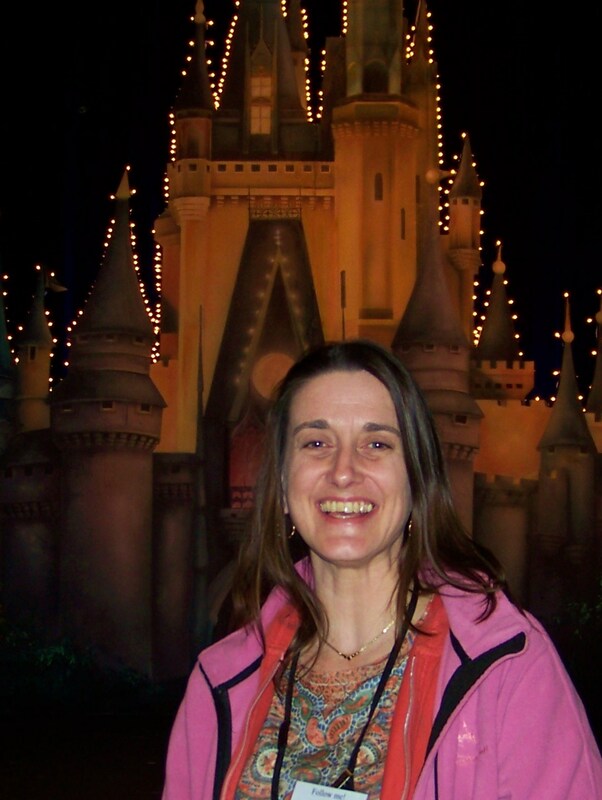 I am incredibly honored to be guest-posting on the Summer Fun series of Manda's Disney Blog. Thanks so much for inviting me Manda. I'm sincerely very flattered. I chose to write my submission about Typhoon Lagoon...as it's the absolute coolest way to beat the summer heat! 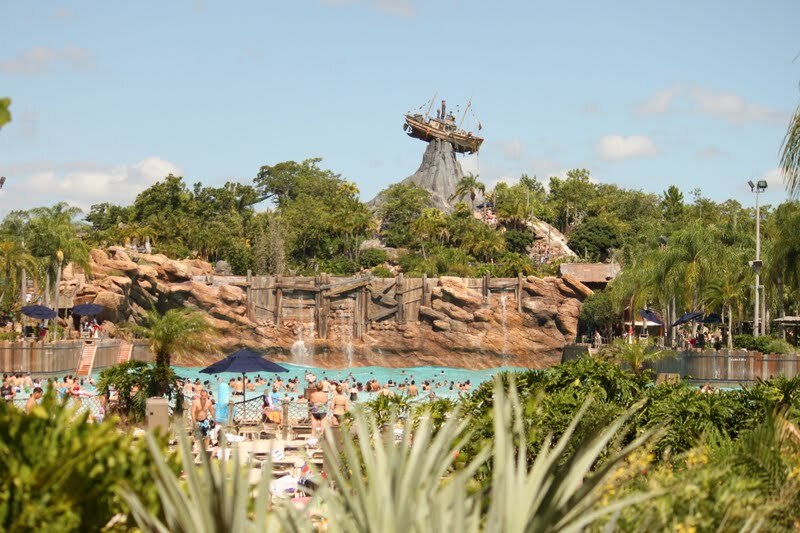 Summer at Walt Disney World can be brutally hot...making it the perfect time to hang out at the Disney waterparks! This is my family's favorite way to beat the heat and why we prefer to visit Florida when it's at its hottest. Disney operates two waterparks these days. As you would expect,they're both much nicer than the average waterpark. Disney's are richly landscaped with lush tropical foliage and meandering shaded paths. More pleasing to look at and easier to relax in than the stark slabs of steamy hot concrete you find at other waterparks. Blizzard Beach is located in the Animal Kingdom area of Walt Disney World Resort. Typhoon Lagoon is in the Downtown Disney area. I really love them both but I think that I like Typhoon Lagoon just a little bit more. Typhoon Lagoon is a stormy island paradise...a beautiful fun place to be marooned for the day. There are numerous slides and a water coaster for thrill seekers. A kiddie play area is available for your shortest family members...a family raft ride and lazy river for your entire crew. The big draw for my family is Surf Pool. This giant wave pool is the most amazing I've ever been to. Every ninety seconds, the wave machine cranks out waves that can knock you on your bottom. Not kidding...those waves are strong! If you click on the photo above, you'll get a fullscreen version...then look closely at my hands. Notice my grip. It can be a real challenge to hang on to the little ones even in the most shallow portions of the Surf Pool. It's actually a bit of a workout and I strongly suggest one able-bodied adult per non-swimming little person. In spite of the risk of getting a face full of water and being dragged to shore, my small fries just love this pool. They squeal with delight when they hear the waves coming and they never want to get out. I either have to physically drag them out with me or bribe them with the promise of something even better. It's just too much fun. Disney water parks are high on my family's MUST DO lists. If you haven't been to Typhoon Lagoon or Blizzard Beach...and you're curious to go...DO! If you want more specific information on Typhoon Lagoon, click the official Disney link HERE. Once again Thank you SO much Dizzneemomma for being my Guest! Be sure to check out her Blog 'Without A Care In The World' for more amazing photos like these ones and even more wonderful Disney articles! The post is written...published...and shared. Why is this still scary to me? Typhoon Lagoon had the best frozen cocktail that I have ever had. Can't remember the name but it is blue and oh so yummy. That looks like so much fun! 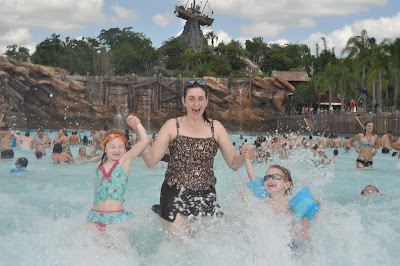 I've never been to a Disney waterpark; Hubby and I have always been too busy with the theme parks. I have not been to Typhoon Lagoon yet. I have been to Blizzard Beach, that was fun. Those water slides are awesome. I have to try the frozen cocktails too. I love this post, I would love to jump into the photo and just join in on the fun. 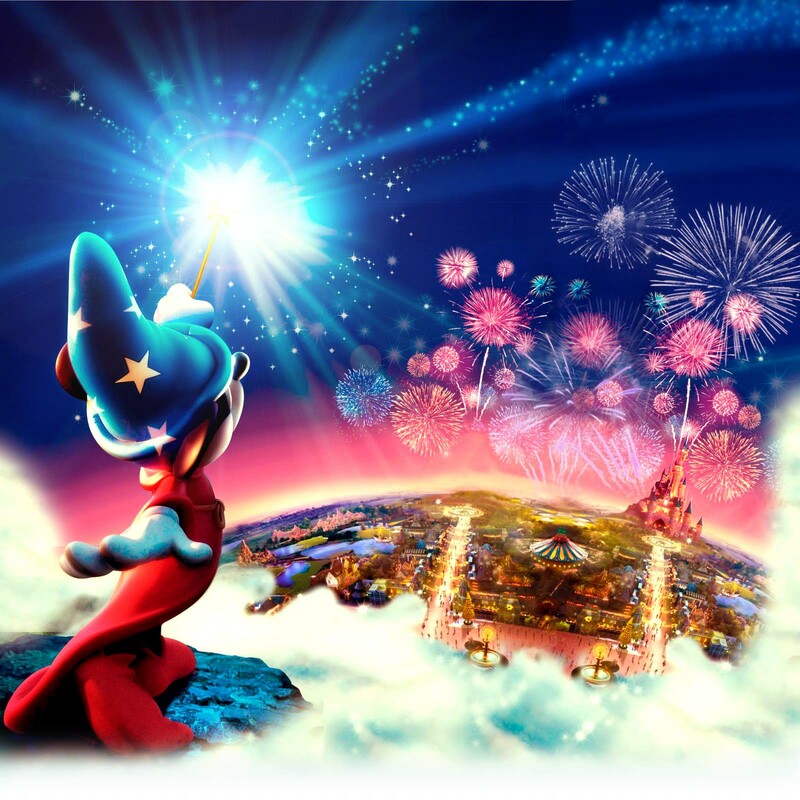 Have a magical day! Great post Lucinda! I love Typhoon Lagoon! The lazy river ahhhh.... so refreshing. Especially on a day like today! Lucinda, That photo in the wave pool says it all! Excitement, refreshment, FUN. We prefer Typhoon Lagoon slightly too, and LOVE the new cabanas they offer. Great post!! Thanks for all the kind words guys! :D Didn't Lucinda do an awesome job!? :D! Love the photo with the kids! You look like you're having a blast! What a great advertisement for the park!